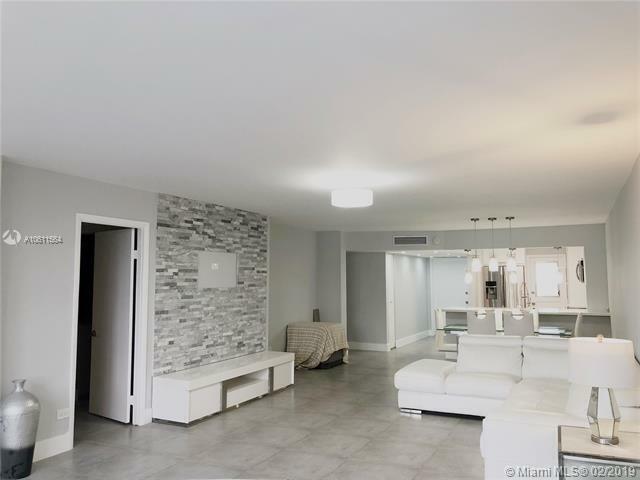 Delight yourself as being the owner of this impeccable condo. Completely renovated from ceiling to floors. 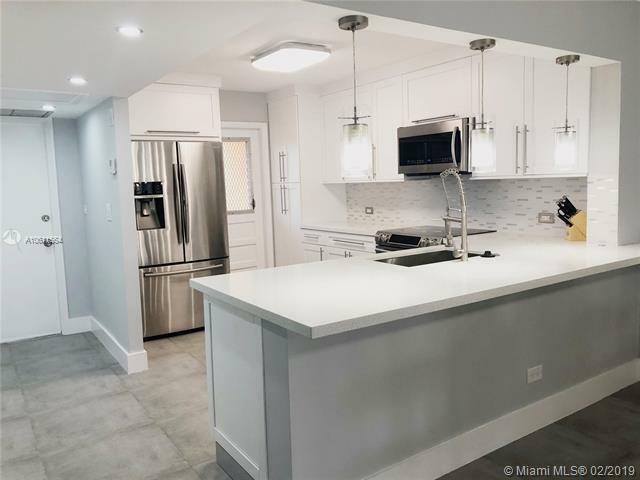 Gorgeous kitchen with elegant white quartz countertop, marble stones backsplash, and top of the line appliances. Spacious extended living/dining area. Big master bedroom with walk-in closet and bathroom with modern fixtures, two sinks, and frameless shower doors. Popcorn ceiling is removed, softened plaster walls, Italian porcelain tile floors, and modern lighting features. New kitchen and laundry appliances included. 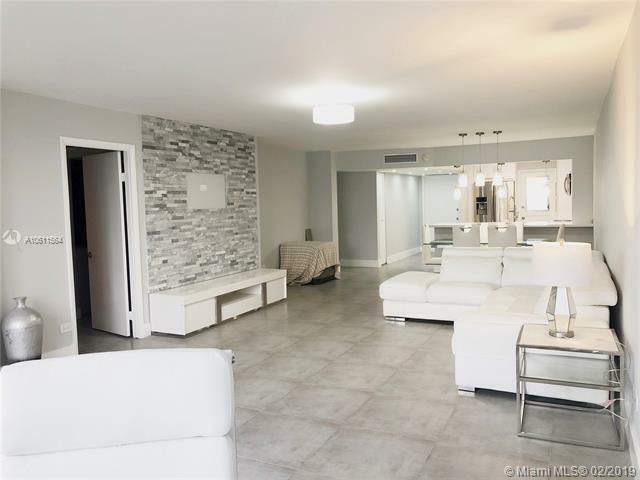 Top floor with peaceful views from hall to lake and Aventura/Sunny Isles Sky Line. 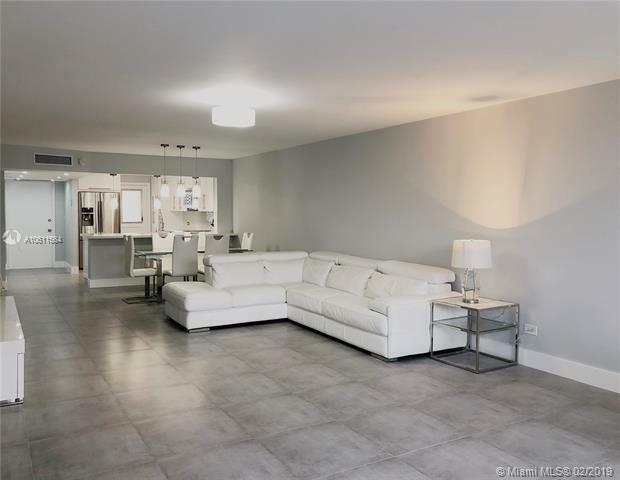 Great location, awesome finishes, priced right!